Lands of approximately 0.85 acres. The lands are rectangular in shape and well bounded. It should be noted that there is a sewer pipe servicing a number of neighbouring bungalows that goes through this site. 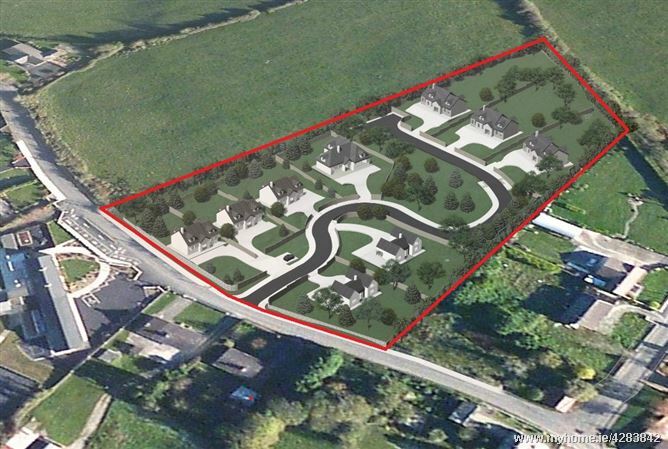 The lands are zoned “Existing Residential” under the Patrickswell Local Area Plan 2015. GUIDE PRICE €150,000. 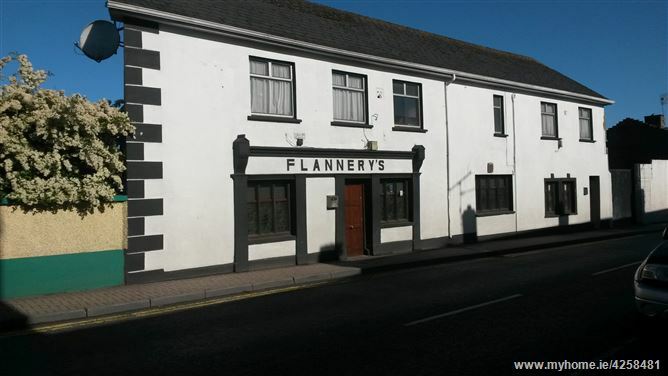 Established fully licensed Public House for sale consisting of bar, lounge, gamesroom, stores, toilets etc. Residential accommodation overhead - 2 living rooms, kitchen, study, 4 bedrooms, bathroom. OFCH. This is a most attractive licensed premises within a picturesque village. The owners are retiring and have built up a substantial trade over the years. For sale - 2 warehouses. Unit 2 extends to approx. 381 sq.m. (4,105 sq.ft.) 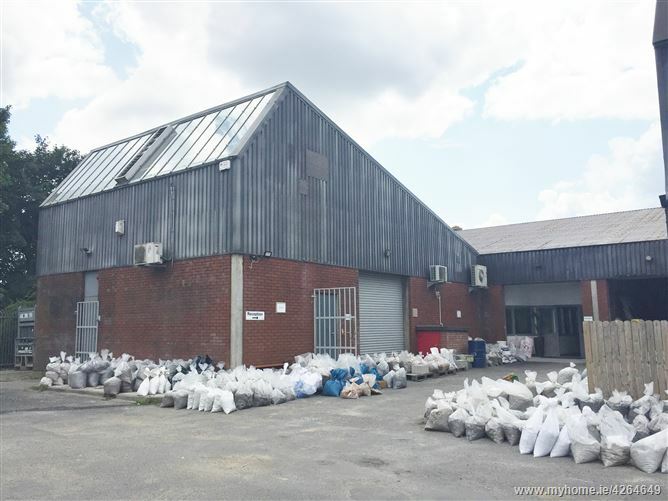 comprising open plan manufacturing/ storage area, mezzanine floor with reception area and a number of offices. Unit 3 extends to approx. 218 sq.m. (2,347 sq.ft.) with 7 offices on ground floor & office, canteen, tea station & toilets on mezzanine. Communal car parking spaces surround the warehouses. Unit 3 currently occupied by BHP Laboratories. POTENTIAL DEVELOPMENT SITE (SUBJECT TO PLANNING PERMISSION). Ground floor Public House with first floor residential accommodation. 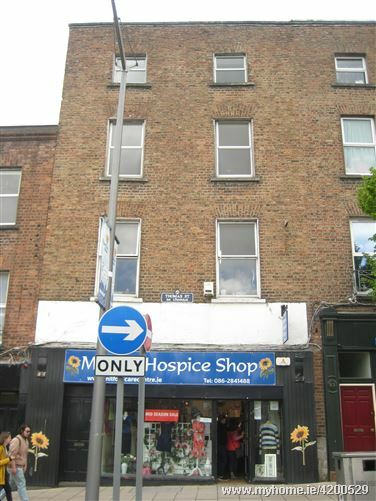 The property could lend itself to conversion to residential units ( subject to planning permission). 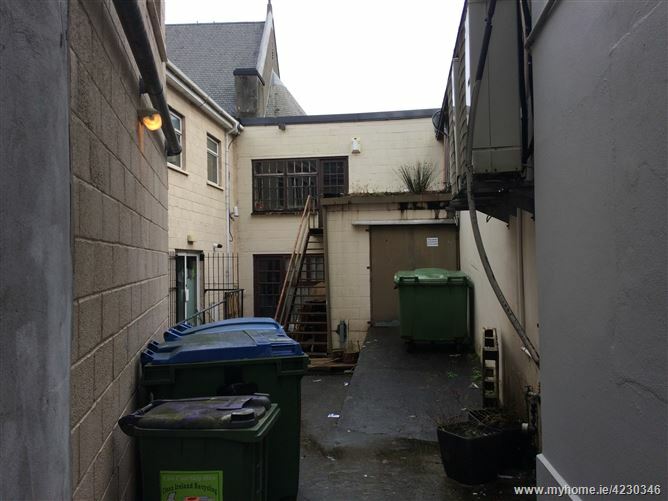 The property has a large yard / garden to the side and rear and is bounded by a graveyard and derelict Church at the back. 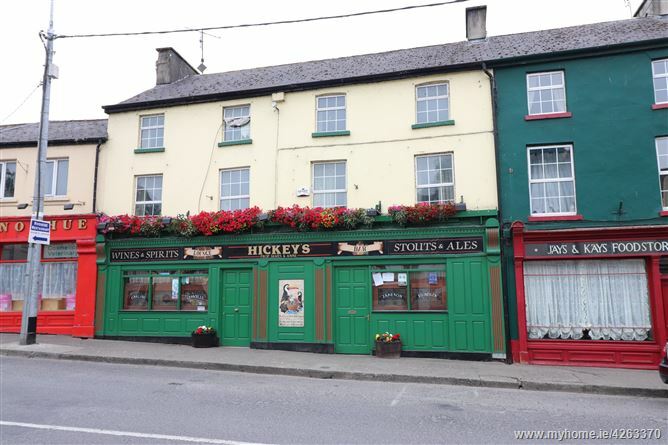 The property fronts directly on to the main street in Caherconlish. FOR SALE ATTRACTIVE FIELD OF APPROX. 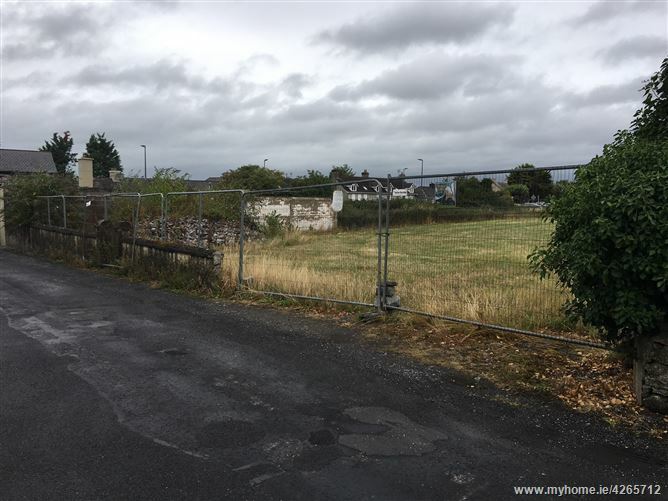 3.3 ACRES WITH GOOD ROAD FRONTAGE. 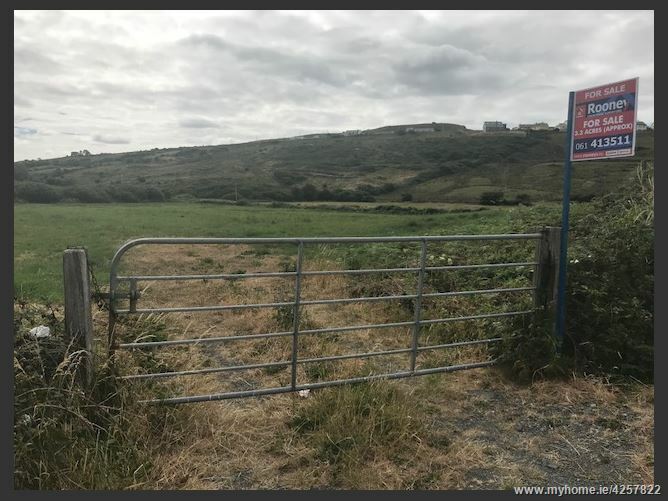 These lands are convenient to the Towns of Ennistymon and Lahinch and in a scenic location. Water and electricity are in the vicinity. We are informed that Title is Freehold. 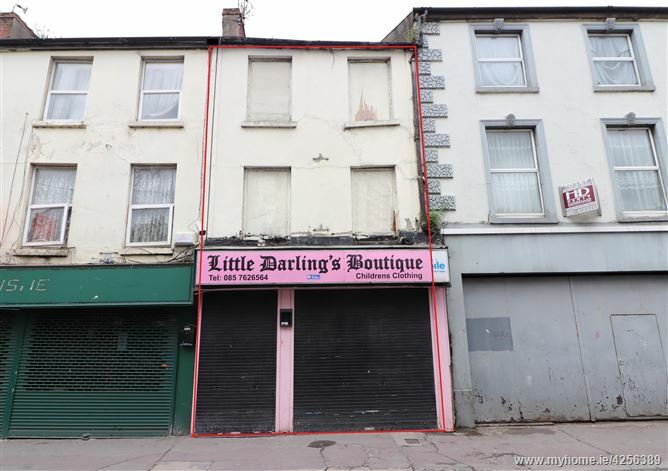 Three storey mid-terraced commercial building on Wickham Street in Limerick city centre. 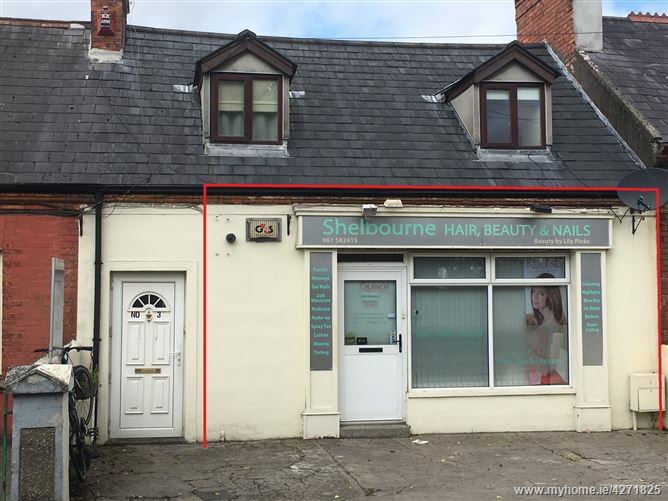 There is a retail unit on the ground floor which has a large extension to the rear. The extension is semi-derelict and is in need of repair/refurbishment. The first and second floors comprise of former residential accommodation and is also in need of repair and refurbishment. 2-storey commercial unit. The property is currently attached to Condells Office Supplies Building. The ground floor measures approximately 3.35m x 7.35m and has concrete flooring, fluorescent ceiling lighting. The first floor measures 10.28m x 4.52m. The property is currently a store room / office. Property does need renovation. Useable floor area approx. 89m2 (958 sqft). FOR SALE INVESTMENT PROPERTY. Ground floor retail area of approx. 480 sq.ft. with kitchenette and toilet. Basement - approx. 483 sq.ft. 1st floor: approx. 574 sq.ft. 2nd floor: approx. 587 sq.ft. 3rd floor: approx. 558 sq.ft. Rear store with access off Fox's Bow approx. 950 sq.ft. Freehold title. No Fire Cert attached to the property. Basement/ground & 1st floors currently rented - lease expires March 2020. 2nd & 3rd floors and store is vacant.